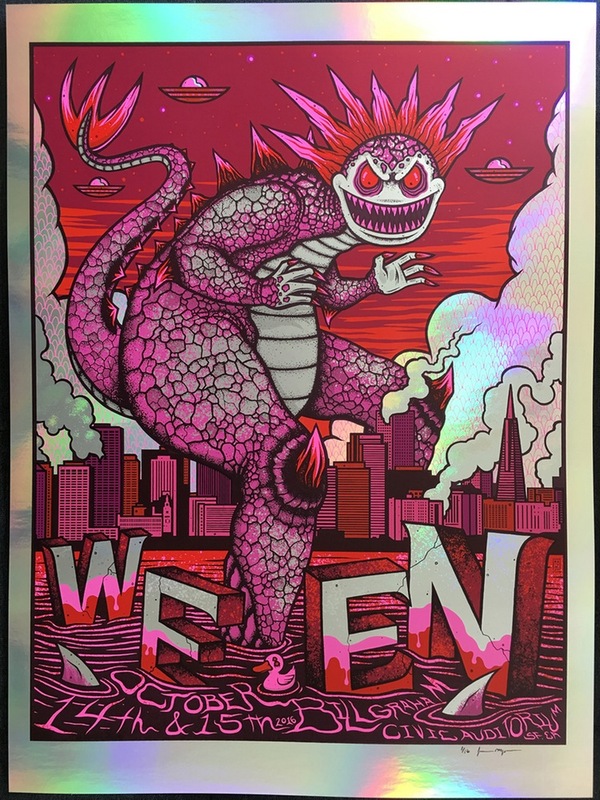 Jim Mazza now has “Ween – San Francisco, CA 2016” gig posters available on multiple colorways. Check them all out on sale now HERE. 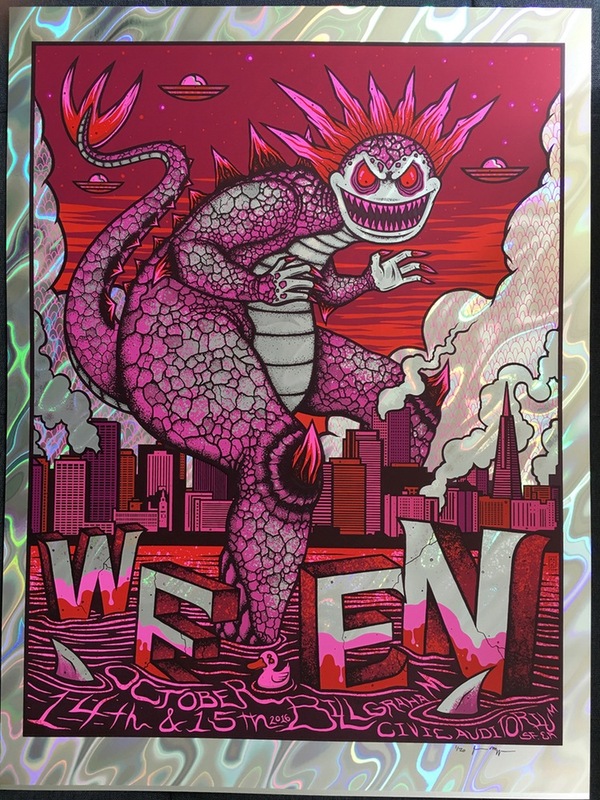 This entry was posted in Gig Posters and tagged Jim Mazza, Ween by admin. Bookmark the permalink.